What’s the Project? 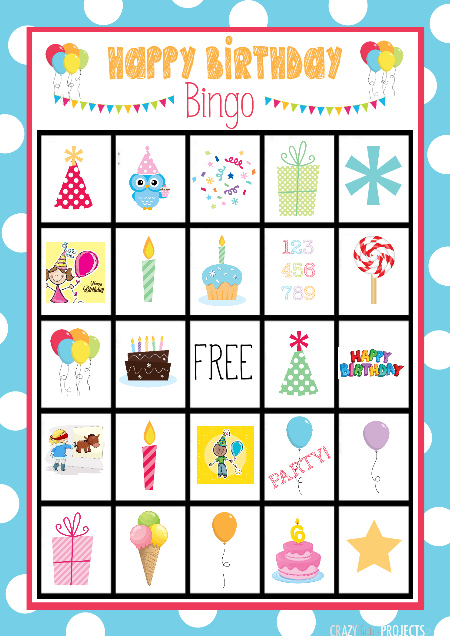 This cute birthday bingo game can be printed and played for a kid’s birthday party! Ten cute boards to print along with the cards to play the game, all with fun birthday themed images. Whether it’s my own birthday (which I love to celebrate for like a month), one of my kids birthdays, or a friend’s, it’s just fun to celebrate someone on their big day! I love it. Birthday cake, presents, games, going out to lunch. All kinds of fun happens on birthdays. This cute birthday bingo game is fun to print and play to celebrate the big day with your kids whether it’s for a birthday party or just for something fun to do that day! Super cute right?! This makes me way to play! 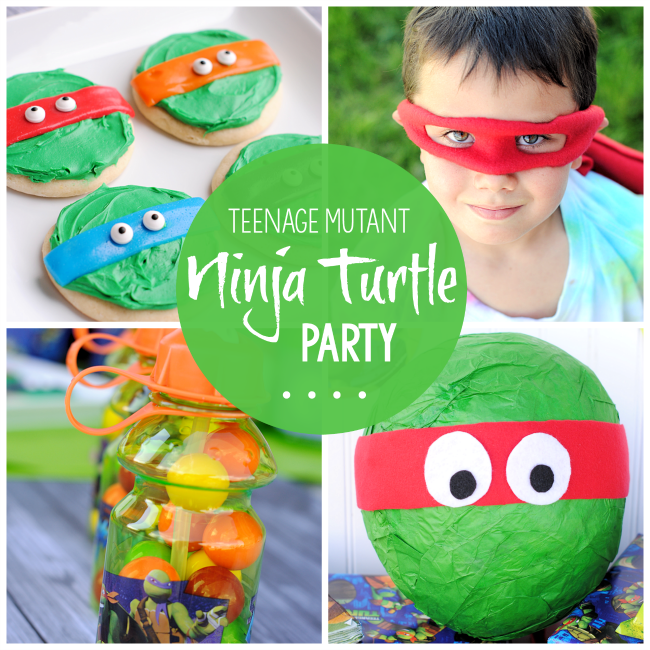 Really, it’s just a perfect game for a kid’s birthday party because it’s so easy for you to pull off. 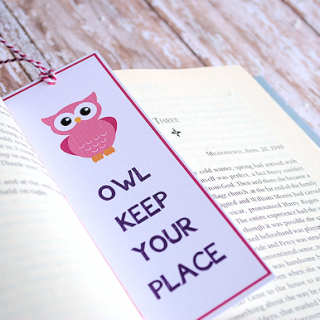 Just print and you’re all set! Maybe grab some fun prizes and have fun! I’m getting a little obsessed with making Bingo games for holidays (and birthdays are holidays right?). I love how this birthday bingo turned out and think it would make a fun addition to any birthday party! It’s free to print and enjoy! I’ve got it as a downloadable PDF for you. It comes with 10 cards to play with. I hope you enjoy playing this. I LOVED making it!! I think it’s my favorite bingo yet! That’s all you need! 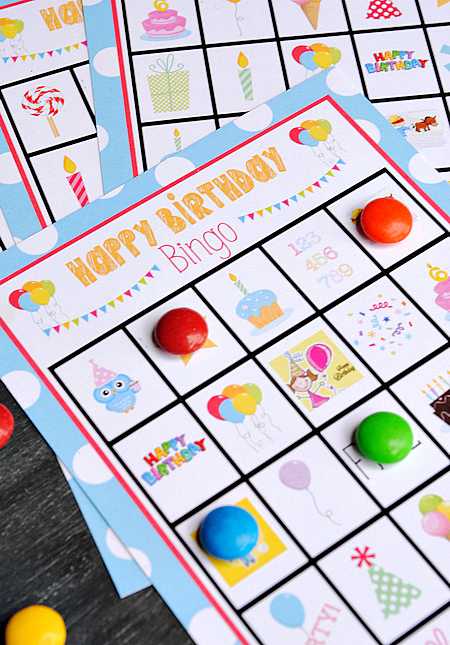 Just print and play and have a great time celebrating your birthday with this cute birthday bingo! Thanks for the opportunity for the chance to win. Making it simple, with facebook was easy work. Hope your bd was the best yet. I forgot to mention, I really like the birthday bracelet, and the bingo. Well and of course on of the purses. What a wonderful birthday gift!! Hopefully you got one for your birthday as well.. Happy Birthday, so fun! My birthday was on the 4th–Pisces unite! I totally love those bags!! Happy Happy Birthday!! Oh what fun a new bag! I love your website and following your blog. Oh boy that was fun picking out a bag. Can’t wait to make a couple of these projects like the sprinkle filled straws and the Monster Eye Bubbles… so fun! Great pic too, by the way! Happy Happy Birthday to you! I second the above comment about how easy entries were for this giveaway. Thanks for so many chances to win and for introducing us to so many creative folks! 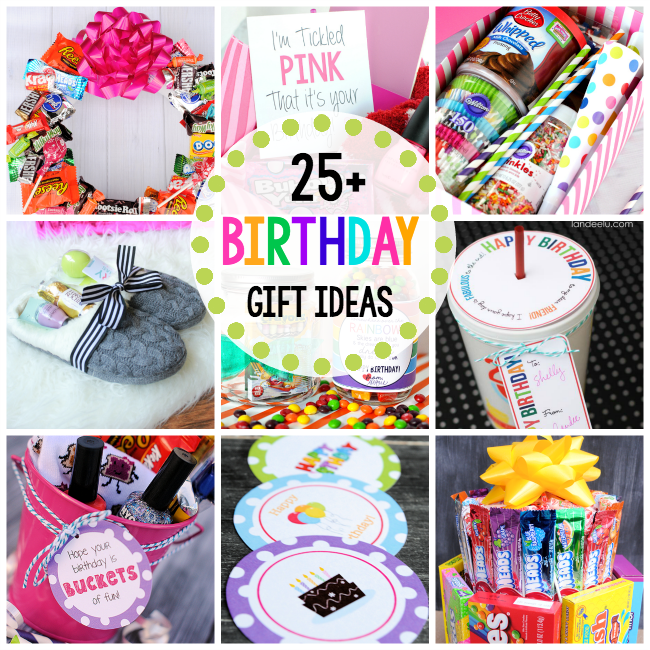 Such cute birthday ideas! I love them all. Thanks for the awesome giveaway! Happy Birthday to Crazy Little Projects! Two years is a great accomplishment. I love the ideas you have posted here. So fun!! Just Love all the bags ! Thanks for the opportunity to enter. Happy Birthday to Crazy Little Projects! I am in month 5 of my blogging journey. Thanks for inspiring others to jump into the pool and play. OMGosh… Made homemade BINGO games for my kids when they were little (now almost 24! ), so this brought back a lot of GREAT memories!! So happy & colorful! Thanks for sharing…! Happy Birthday! I love surprises on my birthday, don’t you? and the Jo Totes bag I love is the Gracie in black. Thanks for a great giveaway! Thank you so much for the free bingo printable! This will be perfect for my daughter’s upcoming 5th birthday in May! Lucky gal that won. Enjoy. Sorry that was from when the post went live last March. Great idea on the bingo!! What kind of paper do you suggest printing them on? I do it on card stock. Love this and would like to use for my daughter’s birthday but I need 20 cards. Any suggestion on an easy way to make 10 more cards that aren’t the same as the 10 included? My best suggestion is just to break them into two groups to play? any specific way you play it. I am going to use at a nursing home and we are required to have written directions for all games. Maybe just google Bingo Instructions? Thank you so much for sharing your birthday bingo! I can’t wait to use it at my daughter’s party. I really appreciate it a lot! Thank you for the free bingo! I was trying to find a few indoor, quick and easy games for my daughters party tomorrow. Her party was somewhat last minute due to changing schedules and plans. This bingo helps a lot! So glad the bingo will come in handy for the party!